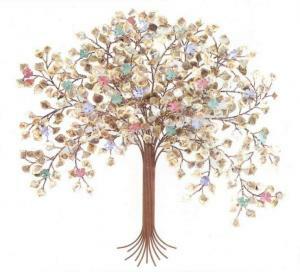 These adorable, hand-made jute flowers lend a casual air to any gathering. Rustic yet refined, they will integrate beautifully with any tablescape, and quite frankly, flowers just make everything look better. 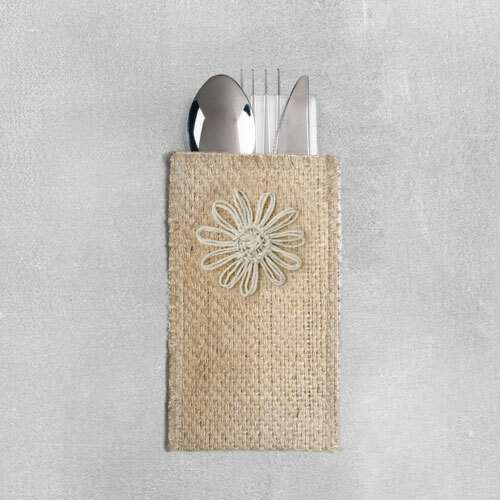 Set includes 8 woven jute silverware pouches adorned with a jute flower. Packaged in a muslin, reusable storage bag.